Oh yes, plenty people are touching our screens at St. Margaret of Scotland Hospice, Glasgow. 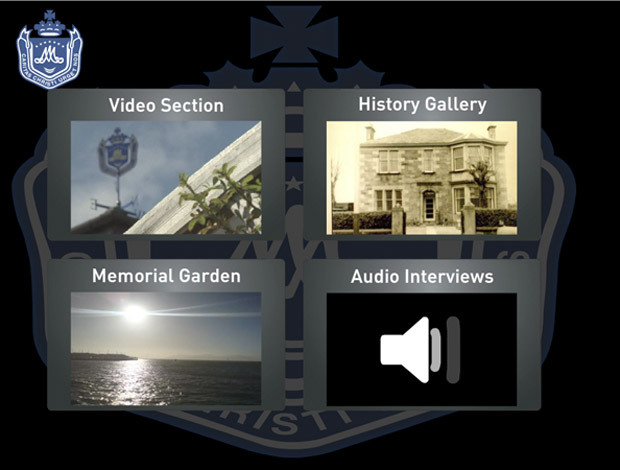 Installation in the new History Room & main foyer has been completed, with the software developed in-house allowing members of the public to listen to audio interviews, see the history of the hospice and watch videos. Of course the touchscreens are networked, allowing the content to be managed by the hospice staff. No piccies of the screens in action yet.